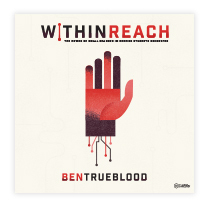 I am a huge fan of expository teaching and this first resource is a trove of world-class expository sessions with International Mission Board president Dr. David Platt organized according to Bible book. Students can handle expository teaching and, in my experience, they often crave it. 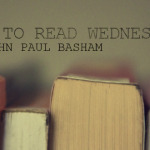 Platt unleashes the whole counsel of the Word of God in his teaching and teachers of students do well to emulate him. I will never forget the first time I had to contact authorities after a student shared with her leader that she was being abused. It was both gut-wrenching and necessary. 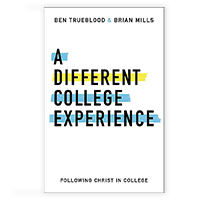 Now, I give you a comparatively boring and bland resource that may not rivet you, but it could save both a student’s life and your ministry’s future. We as ministers are what the government calls “mandatory reporters.” This means that you are legally obligated to pass on confidential reports of student abuse to authorities. Please, read this and forward it to your leadership team. Impress upon them that the collateral damage caused by false accusations is nothing compared to the tragedy suffered by a student who legitimately cries out for help, but receives none. This website breaks down the specific requirements per state. If your church has been on the decline, I’m praying right now that it makes an enormous comeback in accordance with God’s will. This book by Dr. Ed Stetzer and Mike Dodson shares the stories of 324 churches who came back from the brink. It is practical, thorough, and engaging. 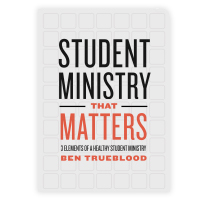 Whether you are a future senior pastor, or life-long student minister, the advice of this book saves churches and student ministries alike from repeating the time-proven methods that lead to decline in ministerial health. My wife and I are going to pray for all of you the very moment I finish typing this. We are going to pray for your personal devotion times, your worship lives, your prayer lives, and your evangelistic walks. We are huge fans of what you do. You are heroes! God bless you and keep you.